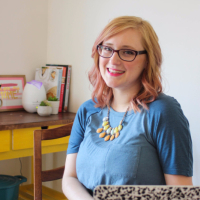 "SELF-CARE FOR THE BUSY HOMEMAKER!" Get ready to get your learning on! Thanks for singing up for the training! 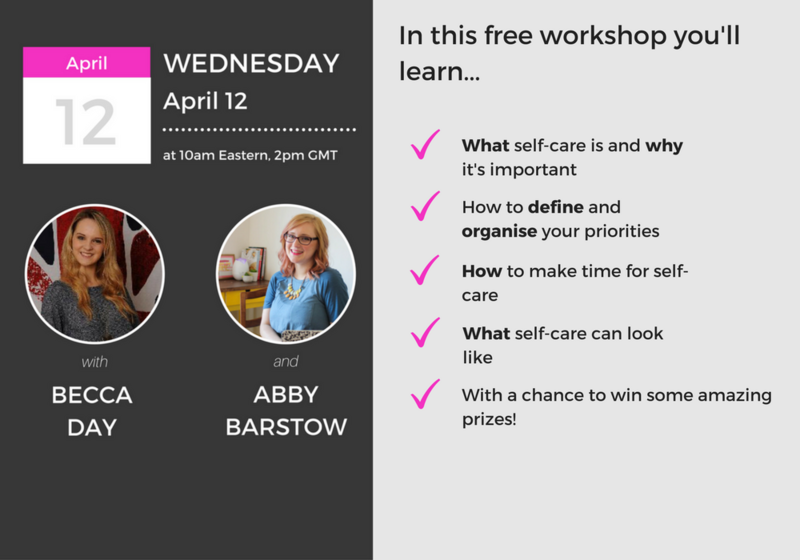 You're signed up for a free training with Becca Day and Abby Barstow. Check your email inbox for your link to the replay! "If you think you don't have time to look after yourself, that's so not true!" "Mama, you are NOT selfish for taking time for yourself; you cannot expect yourself to pour from an empty cup."